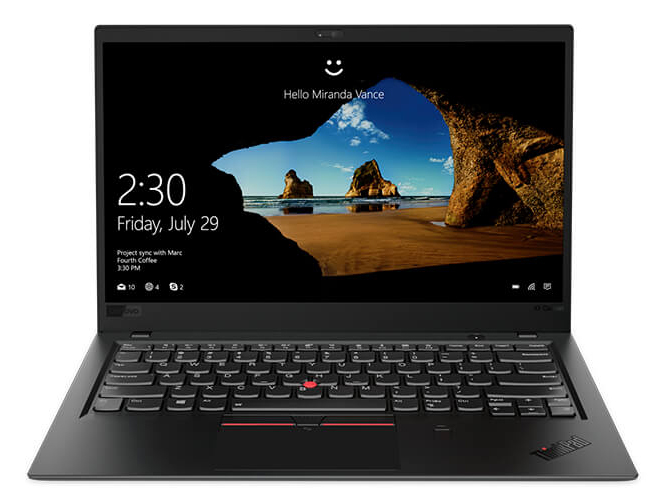 Lenovo just took the wraps off its ThinkPad X1 devices at CES 2018, and my first impression was of new notebooks that came with several quality-of-life upgrades and a couple of big changes, while still managing to stick to a much-loved design ethos. Positive: Compact size; light weight; powerful processor; decent autonomy; fast fingerprint sensor. Negative: Relatively high price. 85.06%: This is a good rating above average. Nevertheless you should not forget, that 10-15% of all notebook-models get a better rating.